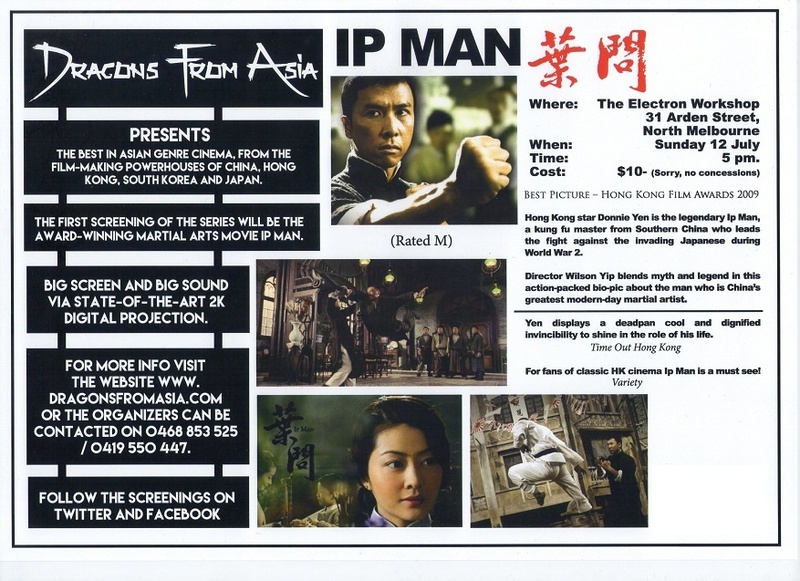 Click here to find out about the next screening! For a night, step into a thrilling action-packed culture of the Orient! 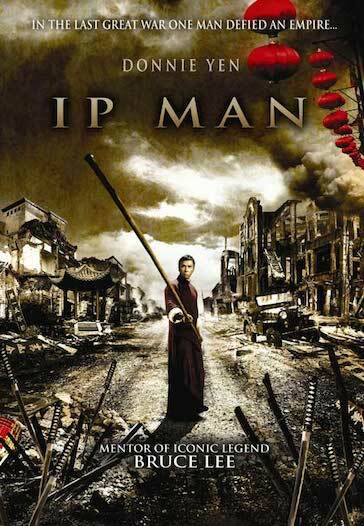 A semi-biographical account of Ip Man - the man who taught martial arts to Bruce Lee - and his life during the Japanese occupation of China. A licensed bar will be available, as well as snacks and other beverages. Take the No. 57 tram from any north-bound tram stop on Elizabeth St. in the city, and get off at Errol St. in North Melbourne.